Andalucia is the world’s largest producer of olive oil: a key ingredient in many of its dishes. This tour takes you to an olive oil plantation without any transport hassles, so you can learn the secrets of this culinary classic. 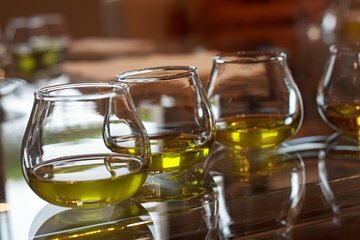 Stroll the olive groves to learn about cultivation, tour the antique mill and present-day production facilities, and enjoy tastings. An Andalucian breakfast featuring olive oil is also included.